Custom ranch style home built in 2002 that has been well cared for. This home features 3 BD/2 BA and attached 2 car garage. Mountain views from fenced back yard with great covered deck area and large shed. Spacious master suite with jetted tub, separate shower w/two heads, dual lavs and walk in closet. Living area has gas fireplace and is open to dining area that opens to back deck and yard. 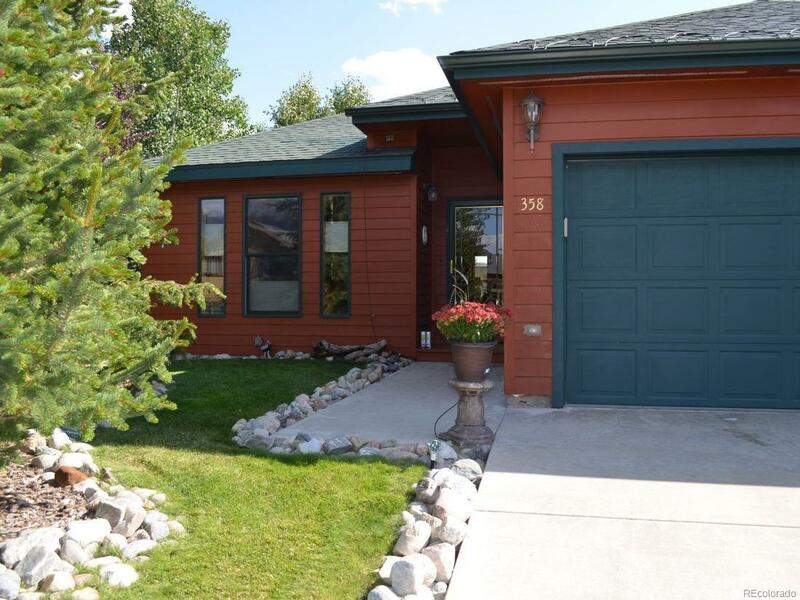 Hiking, biking, parks, rec center all nearby and only a short drive to 5 world class ski areas! Must See!